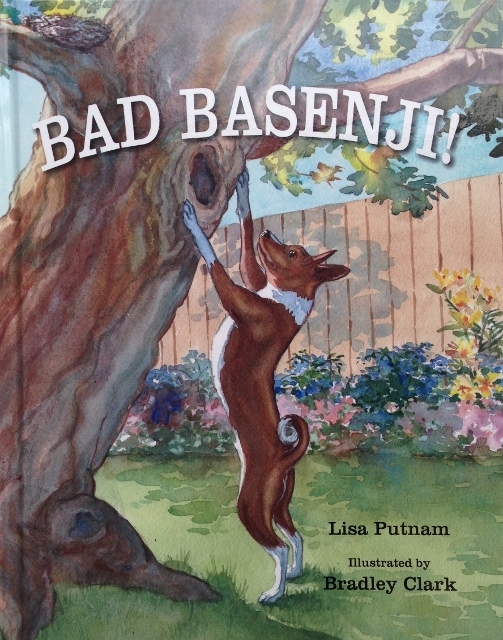 About the Book | Bad Basenji! In Bad Basenji! 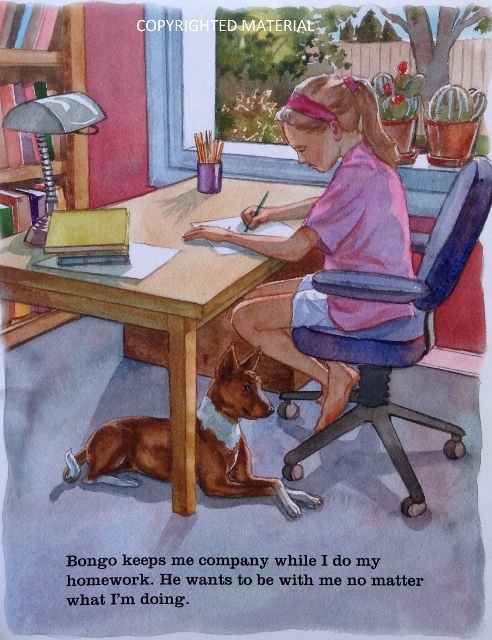 a young girl describes the silly antics of her mischievous dog, Bongo. 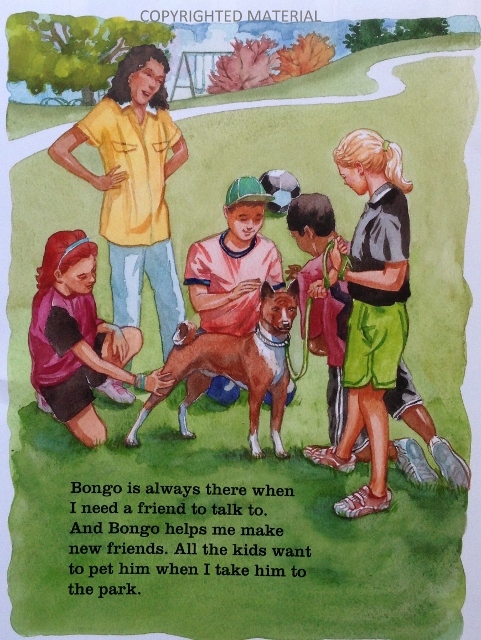 Just when it seems as though Bongo is always misbehaving, the girl remembers everything good about him. 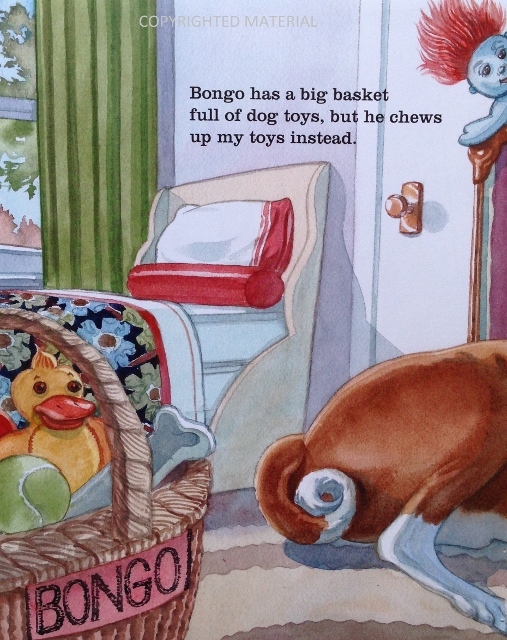 Engaging text and vibrant illustrations skillfully capture the unique characteristics of this charming dog breed. 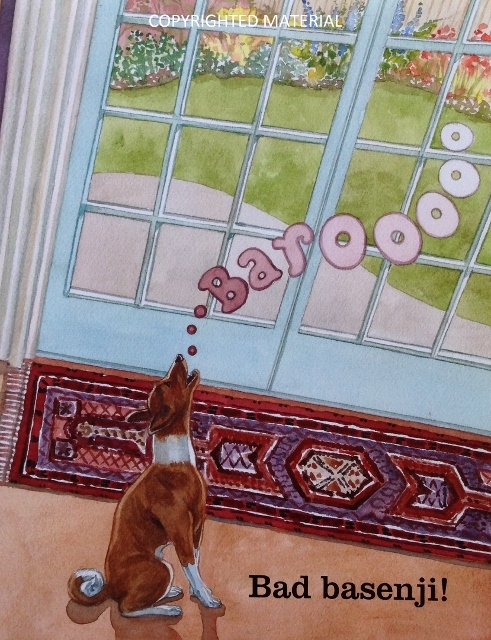 This entertaining story will amuse young children as they learn there is a good side to most everybody and everything—even a bad basenji! 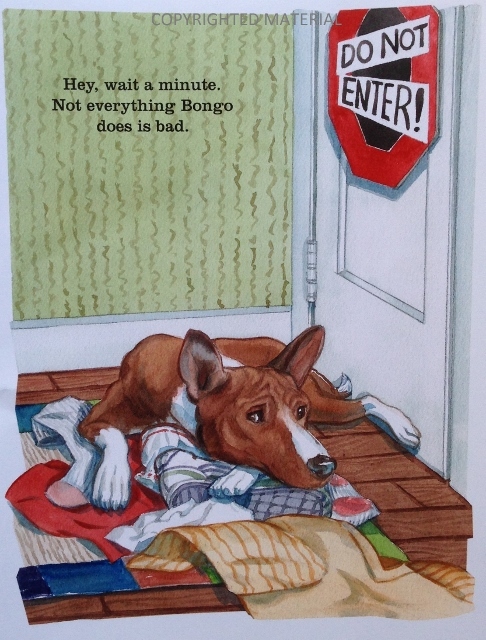 This read-aloud favorite will have kids joining in the fun to shout “Bad Basenji!” whenever Bongo misbehaves. 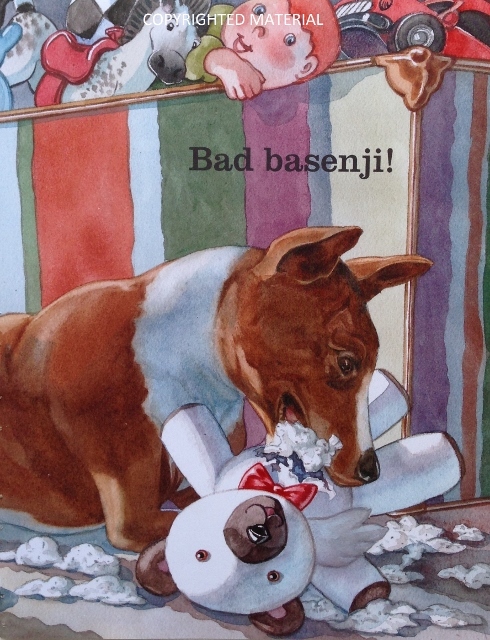 Sneak Peek Inside Bad Basenji! 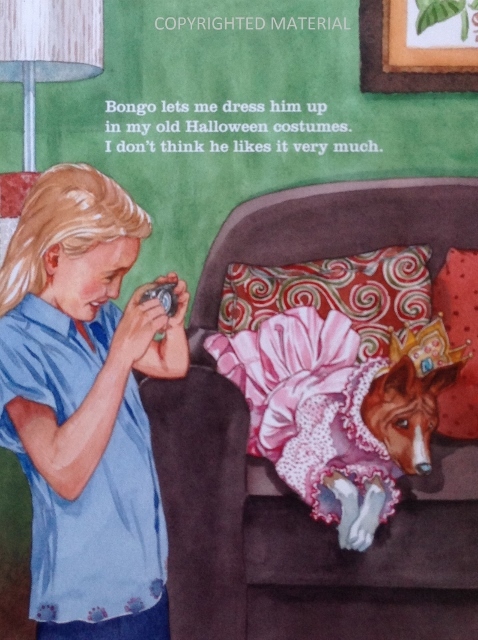 A portion of the profits from this book will be donated to local and national animal rescue organizations, including Basenji Rescue and Transport (BRAT). 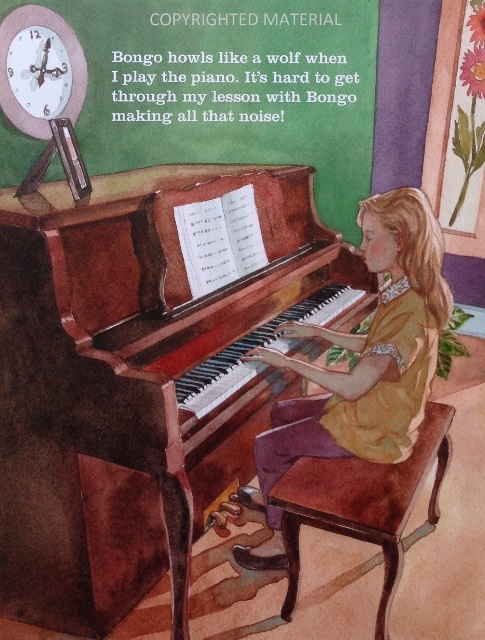 Copyright © 2019 New Classic Publications, LLC. All rights reserved. All images copyrighted by Bradley Clark and cannot be used without permission.